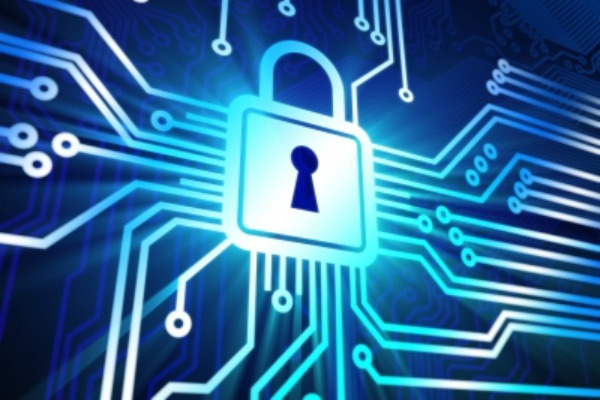 According to the ministry, numerous hacks were made on web portals in Montenegro. Hacks were carried out on the portals of Cafe del Montenegro – CDM, Radio “Antena M“, as well as the site of the Democratic Party of Socialists of Montenegro, among others. The website of the NGO Centre for Democratic Transition and all its subdomains were under constant attack from Thursday (13 October) onwards. Also, Montenegrin Telekom (T-com) reported numerous attacks that were successfully endured. The attacks were DDOS based (Distributed Denial of Service), which are intended to make web servers unavailable to users, disable networks, computers, or any other part of the infrastructure in a way that it can’t then function. The ministry said that national cyber security teams are taking all the measures within its jurisdiction, in coordination with state authorities, to prevent the attacks; Montenegrin portals reported smooth functioning and the public was informed timely on election day. Montenegro’s election was marked by accusations of a coup attempt and arrests of Serbian nationals, who were the alleged perpetrators. Political life in Montenegro is dominated by the country’s choice between the West and Russia, who has strong ties with the small Slav Orthodox country. 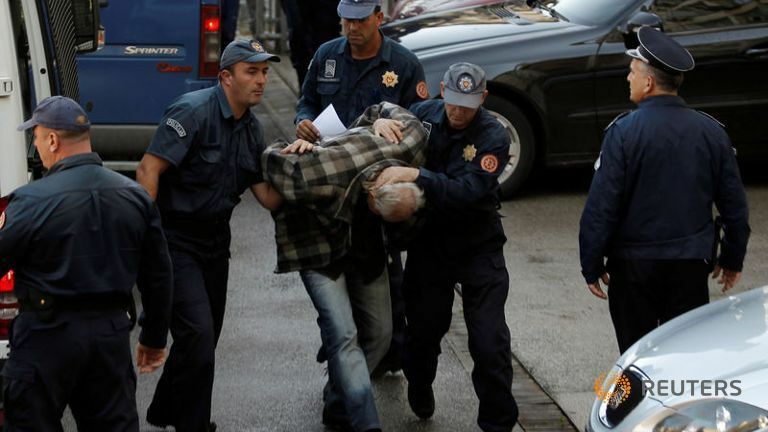 Montenegro said it had arrested 20 Serbs for planning to carry out attacks after voting wrapped up in the Balkan nation’s tense parliamentary elections yesterday (16 October). This is not the first time that Montenegro has been the victim of cyber-attacks. Reportedly, a very heavy hacker attack in the recent past targeted the Ministry of Defence. Similar attacks have been registered in Poland. Polish Minister of National Defence Antoni Macierewicz told euractiv.com recently that a year ago Russia conducted a cyber-attack against the Polish ministry of defence and stole 10,000 telephone numbers of Polish soldiers.